I’m a natural perfume convert. In my younger days, I was an Estee Lauder ‘Beautiful’ girl but once I learnt about toxins and how they affect us, I was more than keen to ditch it for something more natural. 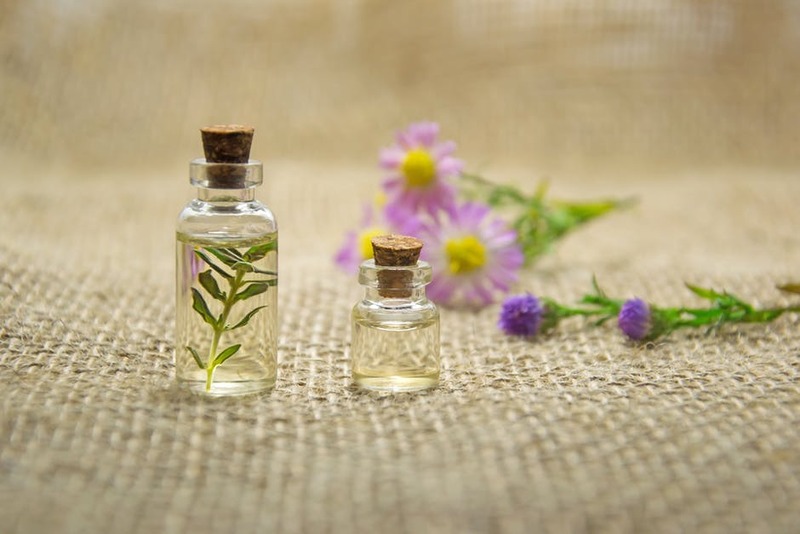 Like I have said before about natural skin care and natural make up, perfume is very much a personal thing, so try a few and see what resonates with you! Did you know that perfume smells slightly different on everyone anyway? That’s because it mingles with your own body chemicals. Why would you choose a natural perfume? 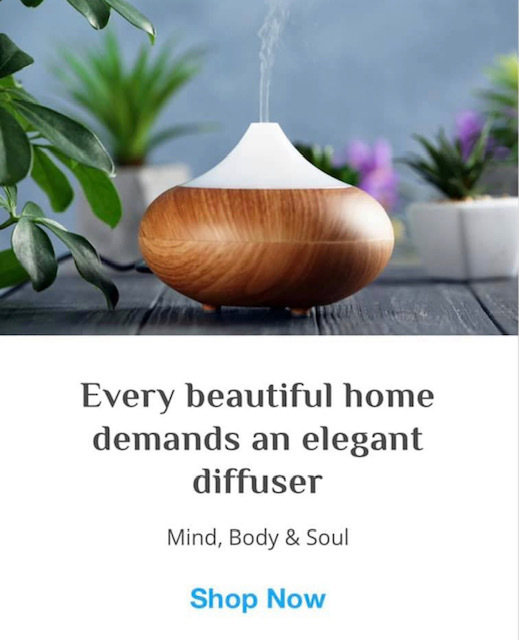 “If you are serious about your health, the first thing you would eliminate in your home is perfume, air fresheners and all products that contain artificial fragrances” Nicole Bijlsma, Building Biologist. Yes, it really is that bad! You may have seen recent articles likening fragrance to ‘second hand smoke’. Some of the major concerns are that fragrance may contain styrene which a panel of experts found compelling evidence to link it to cancer. Check out this article my friend Laura Trotta, environmental engineer wrote about the health and environmental concerns about perfume. 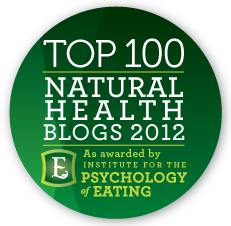 So, it’s not all bad news, because there are some amazing alternatives out there. Here is my list of the best natural perfumes in Australia! 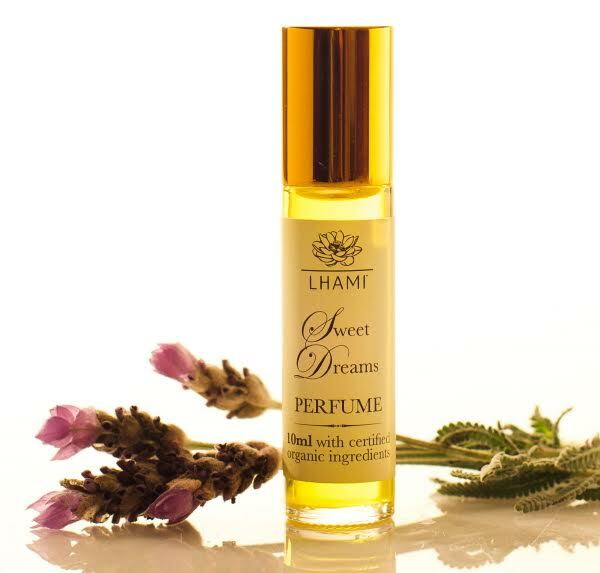 The lovely Natalie from Lhami sent me the Sweet Dreams scent from her perfume range to try out and now I know why it’s her best seller! As well as smelling heavenly, it also sends me off to sleep (that’s why it’s called Sweet Dreams!!) This is a lovely calming blend of pure essential oils including grapefruit, cedarwood, lavender and frankincense with a jojoba oil base, in a glass roller ball. Natalie also has five other perfumes in her range – Pink Lotus and Rose, Sandalwood and Orange, Frangipani and Lime and Vanilla and Rosewood. Fiona at Lemon Canary has lovingly created and infused with reiki, an organic perfume blend for each chakra! Based on pure essential oils, each roller comes with a gorgeous card and calico bag with information about the chakra. You can also buy them all together in a gift box. Famous for their Axilla Paste deodorant, Black Chicken also do a lovely perfume that has recently been revamped. I actually got it for my daughter this year for her birthday and it’s gorgeous. Don’t tell her I have been sneaking a little roll-on here and there when she’s at school! 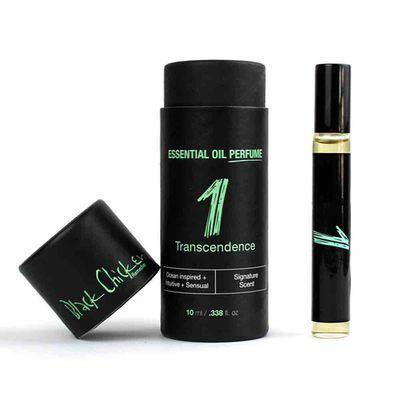 Called Transcendense, it’s a beautiful earthy, musky scent with notes of Sandalwood, Geranium Bourbon, Patchouli, Lavender, and Ylang Ylang. It is 100% natural pure plant extracts, no alcohol and no toxic chemicals in a roller ball. You could easily imagine yourself on holiday in Hawaii with this luxurious fragrance. Made from flowers found in the traditional Hawaiian Flower Lei – Gardenia, Frangipani and Tuberose in a base of certified organic coconut oil. Each perfume is uniquely hand crafted by Hawaiian locals who collect the pure organic ingredients using sustainable farming on the Big Island of Hawaii. A very special gift for yourself or someone you love. 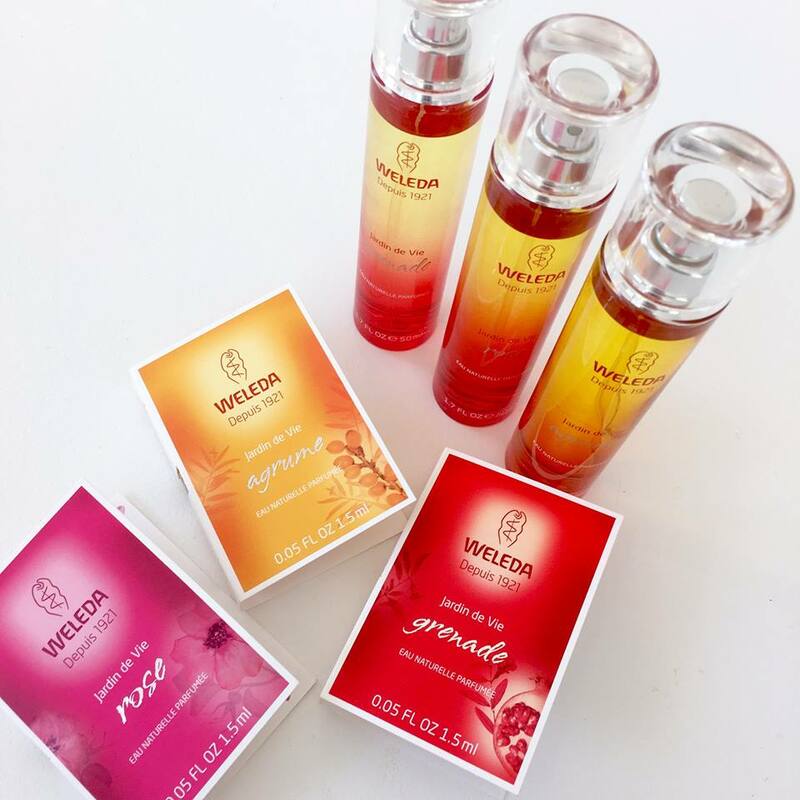 Hugely popular German brand, Weleda has three perfumes in their range. Choose from Agrume, Grenade and Rose. They come in a 50ml spray bottle and are all natural with an alcohol base. I found them to be light and fruity, changing over the day to a more subtle earthy fragrance. These perfumes match up with their other products, so you can layer your fragrance. Gorgeous Tonia has created her perfume range holistically from her background in natural therapies. 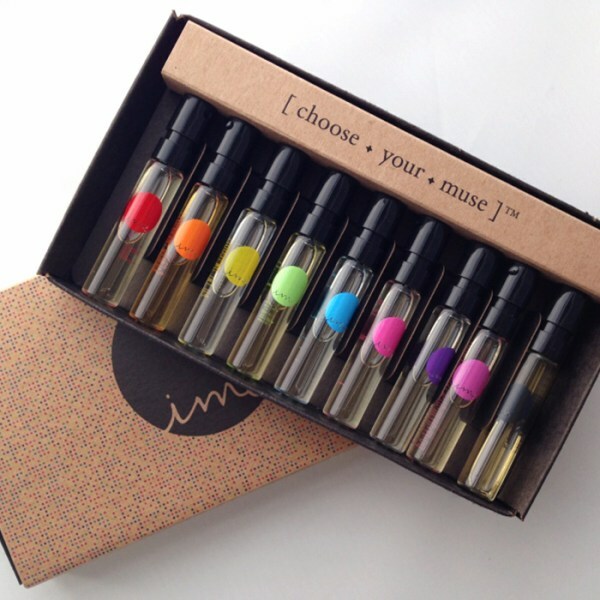 I adore the concept – nine scents that are all different. Each has their own colour and ‘muse’ from Greek mythology, so you can choose one depending on your mood or intention for the day. A great way to try them out is the collections set pictured with one of each perfumes. It makes a fabulous gift too. They are 100% natural with an alcohol base in a spray bottle. We have been trying them all out (thank Tonia!) and my daughter and I both decided that Polyhymnia is our absolute favourite – divine! 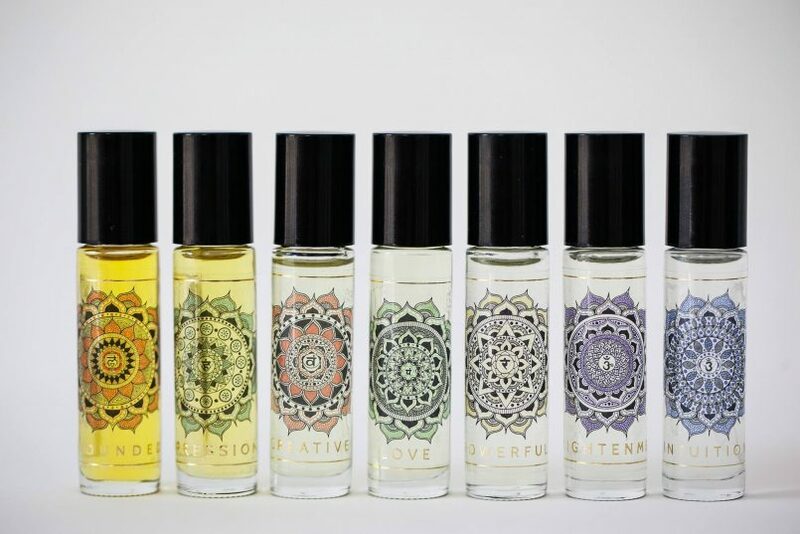 Check out Tonia’s natural perfumes here. This range from Western Australia features five different scents to choose from, all based on certified organic essential oils in a water base. They are 100% cruelty free, vegan, alcohol free and use eco packaging. You can choose them in 100ml spray bottles or get a pack of all five in a trial size. Flora Remedia is an Aussie range of perfumes quite unique in that they combine aromatherapy oils in a coconut oil base with flower essences. Creator Maddy Dixon says she has formulated them to provide different purposes, creating a beautiful holistic synergy that work on our emotions. Choose from Uplifting, Immunity, Calm Infusion or Let Go in a roller ball and apply to the pulse points. I have had a smell of all of these and they are sublime! Definitely one of my favourites. La Vanila is a fresh and fruity range from the US using pure essential oils and botanicals, each starting with a warm base of Madagascar vanilla. Choose from coconut, grapefruit, lemon, blackberry, lavender, passionfruit, pure vanilla and vanilla summer in an alcohol base. 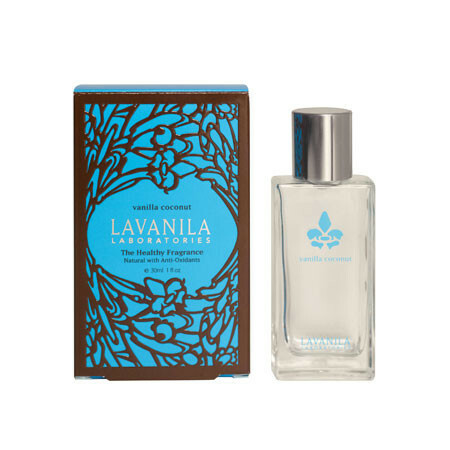 La Vanila comes in spray bottles or roller balls or get a trial pack with all the scents. You can also layer the fragrance with deodorants in the same range! 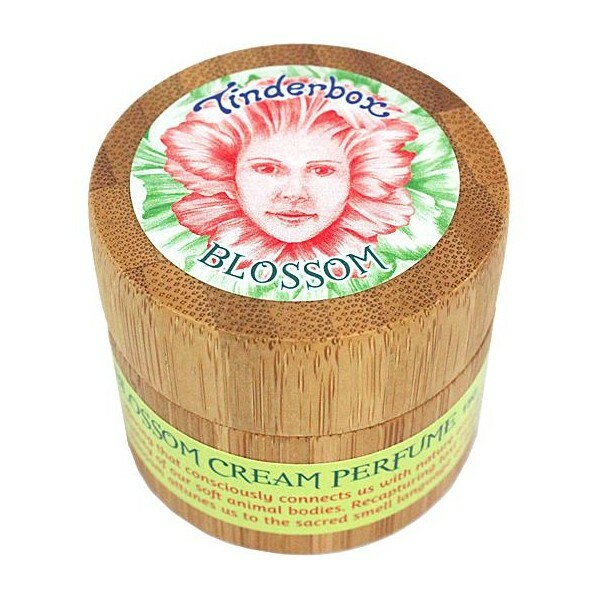 Tinderbox is the ultimate earth-mother natural brand based in WA, showcasing a range of gorgeous aromatherapy products. Breath of Blossom is a light floral cream perfume using only botanicals and pure plant products. It is an earthy, sweet floral fragrance designed to invite intimacy and comes in a reusable bamboo pot! This online store was founded in 2013 by Nina Weston and sells purely natural beauty products. Nina has a background in beauty and prides herself on exceptional customer service. 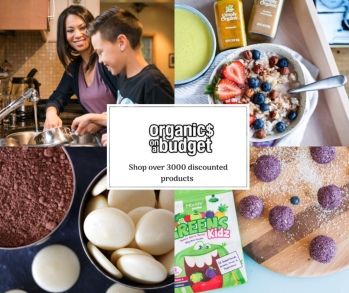 She has a huge range with everything from sunscreen to kids’ bubble bath to luxurious aromatherapy skincare, makeup and perfume! You can earn loyalty points, get free gifts with purchase and free shipping when you spend over $39. Kitsa’s online store is an extension of her very successful business, Kitsa’s Kitchen. She has sourced some beautiful, luxurious products that include a huge range of natural skincare, body care and make up. A gorgeous online store created by Julie Mathers – an animal, nature and planet lover. Julie’s mission is to sell the best natural, organic vegan skin care, make up, body care and lifestyle products out there. You can be assured that nothing at Flora and Fauna is tested on animals, ever. Founded by Tracey Bailey, this small family business is a favourite. 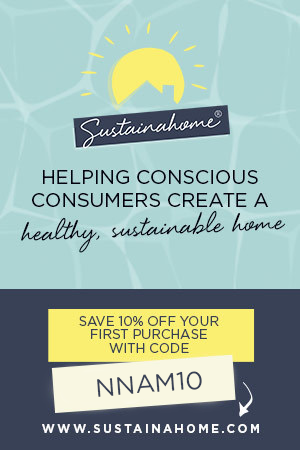 They stock a huge range of things that are organic, natural, recycled and fairtrade. Tracey has a rewards program, free shipping over $130 and a 5% discount. Natural new age Queensland mum Fiona has a gorgeous range of essential oils, candles, homewares, gifts, new age ritual tools, crystals and so many more beautiful things. Wow I did not know there was such a great range of natural perfumes! I cannot stand ‘parfum’ it makes me feel ill when I smell all the perfume on people, on their clothes, deodorants etc. The more people wake up to the chemical toxic overload the better for all, the environment, kids, pregnant women and people like me who are sensitive, then I could go out in public more. Thanks for highlighting this and encourage all to go natural. I know what you mean Linda… now that we are toxin free in this house I really notice the perfume on other people! I LOVE LOVE LOVE Shanti Oil! Thank you for this! I abandoned perfume ten years ago and have never got anywhere in finding a natural alternative. Live this detailed list…I’ll be smelling my way through it!